UNC Lineberger researchers led by Andrew Z. Wang, MD, have published findings in the journal Advanced Materials that could offer a promising new nanotechnology-based delivery method for an immunotherapy combination. 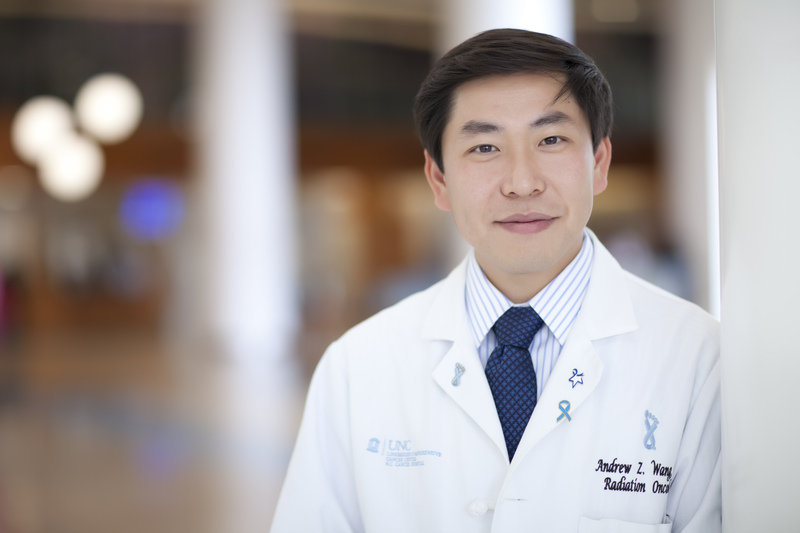 UNC Lineberger’s Andrew Wang, MD. 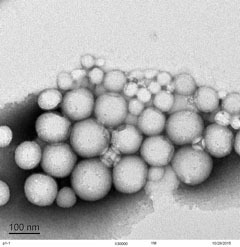 Nanoparticles loaded with the dual immunotherapy platform.